Generator with full tank of gas | Bounce Houses R Us | water slide and bounce house rentals in Park Ridge, Illinois . 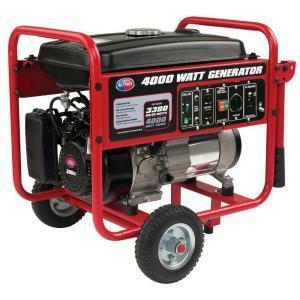 a Generator will be needed if there is no oulet within 100 feet. Each generator rental comes with a full tank of fuel. Additional tanks of gas can be purchased for $35.00.